Leading travel commerce platform Travelport has announced a renewed and long-term partnership with India’s Jet Airways. The airline has signed a long-term supplier agreement with Travelport that will be effective from April 2019 and enable online and offline travel agencies around the world to shop, book and manage itineraries for leisure and business travellers using the airline’s extensive network and codeshare alliances. 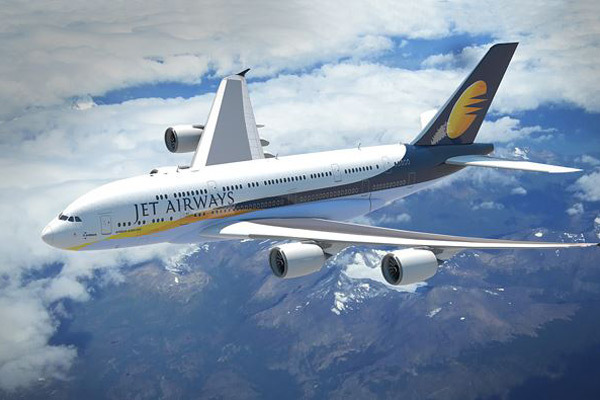 Effective April 2019, Jet Airways - India’s premier, full-service, international airline - will also deploy Travelport’s Rich Content and Branding, from which over 270 airlines now benefit by displaying graphical content, their fares families and a full range of ancillary products. This means that Travelport will provide the same content as Jet Airways’ direct selling channels. Travelport has seen a rapid expansion in India and beyond in recent years following the acquisition of business from the largest online travel agencies such as MakeMyTrip, Ibibo, Yatra, EaseMyTrip and ClearTrip as well as working with the major corporate travel agencies and new entrants to the travel sector such as PayTM. In addition to industry-leading airline content, Travelport has also expanded its footprint and capabilities considerably with leading hotel groups and aggregators in India such as Oberoi, Taj, Treebo and Trident.